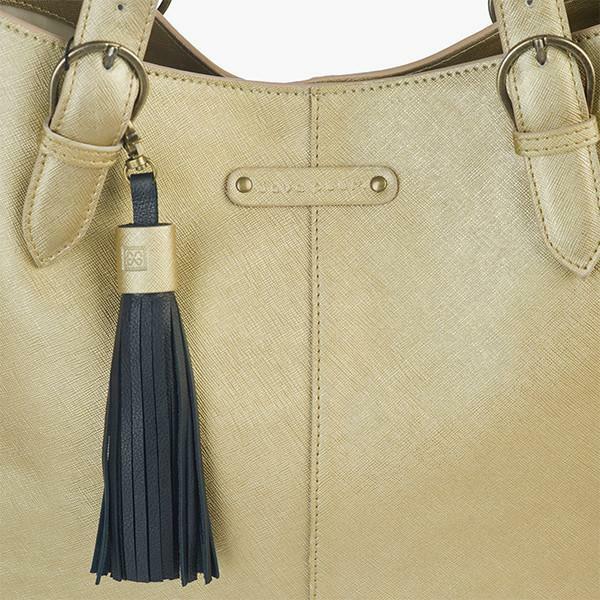 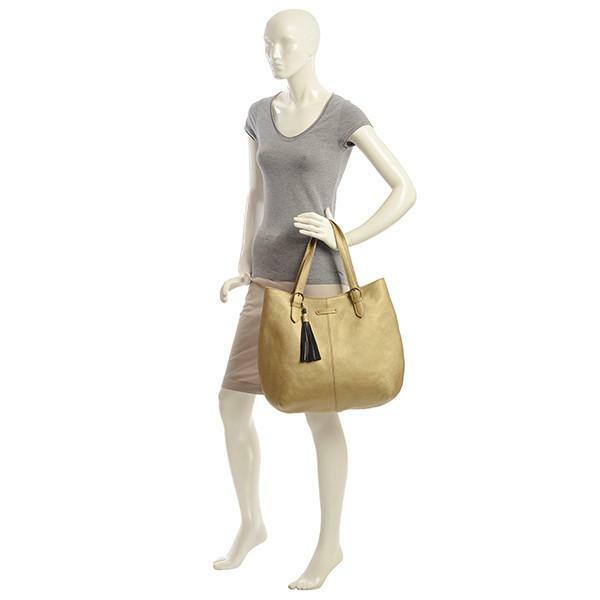 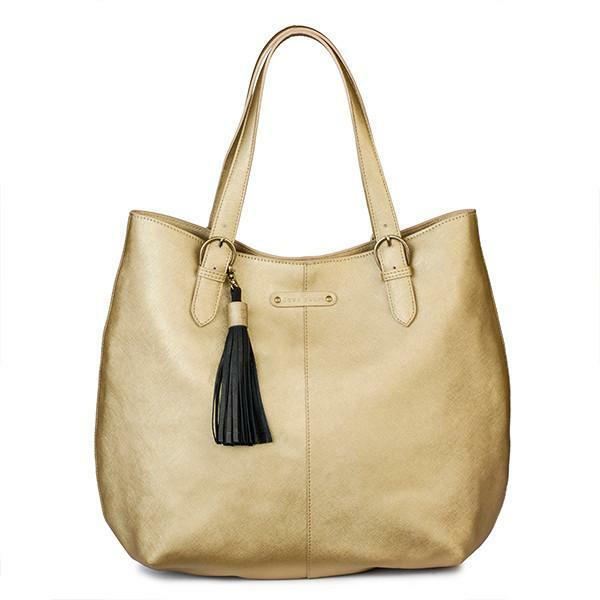 This large tote comes in a subtle bronze Italian Leather with a distinctive Saffiano texture. 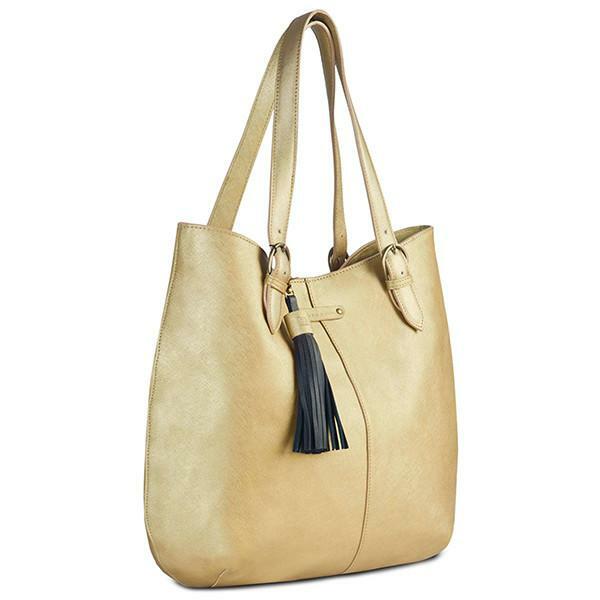 Versatile and spacious, it can be carried over the shoulder or by hand. 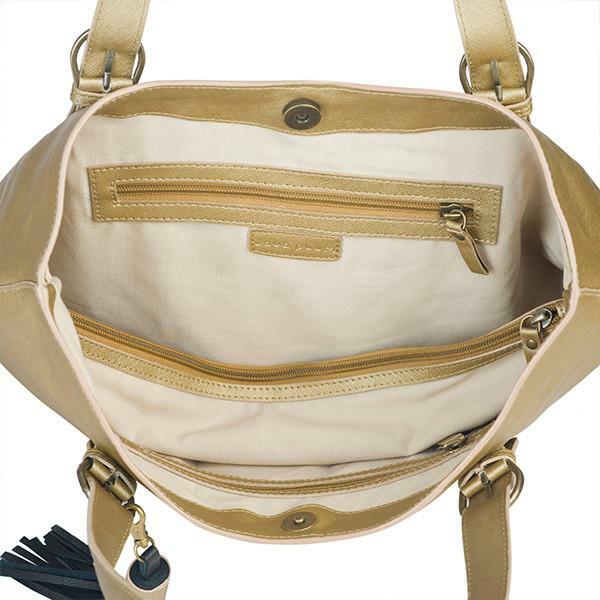 It fits a 12 inch laptop and features 3 interior zipped compartments to keep your belongings organised and secure. 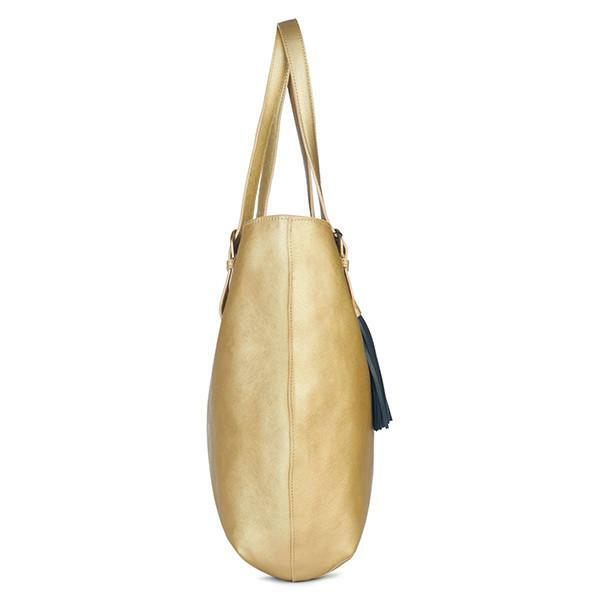 Inspired by the ancient Roman city of Baiae, beautifully preserved underwater in the Gulf of Naples, that can be explored by scuba diving or snorkeling.